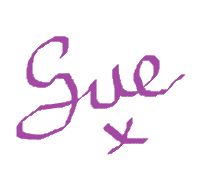 So the 2 edges are together. 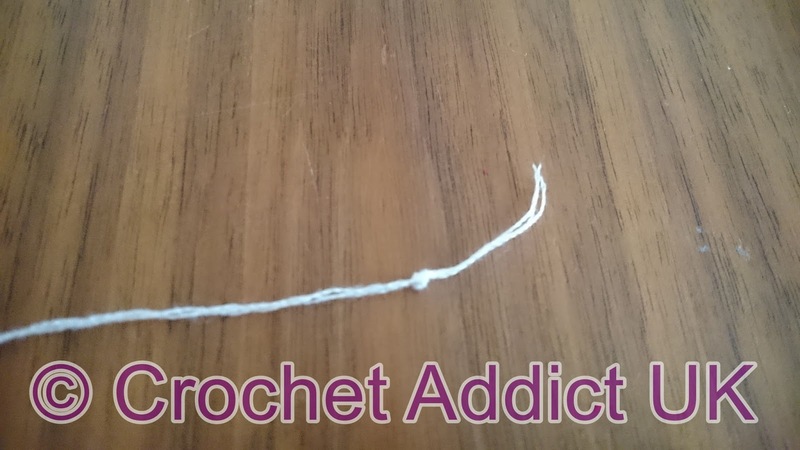 It should stop where the knot is on the thread. 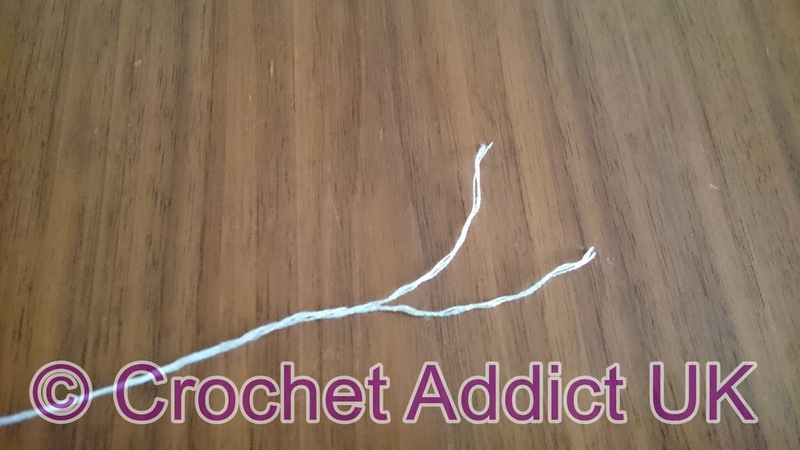 in the same place as the starting stitch. 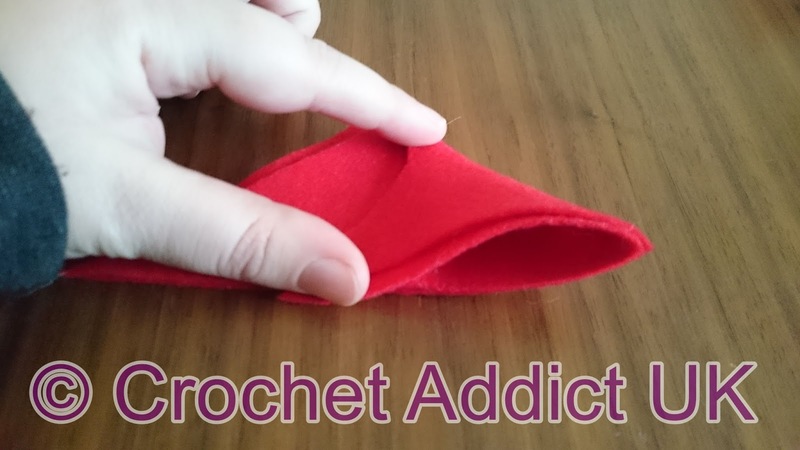 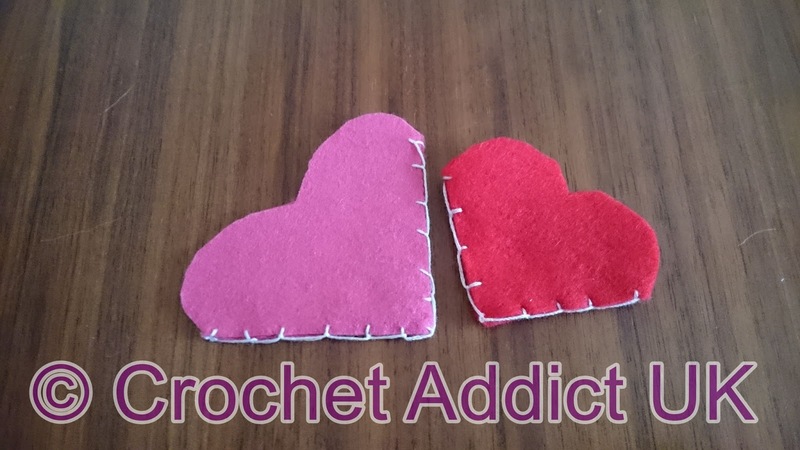 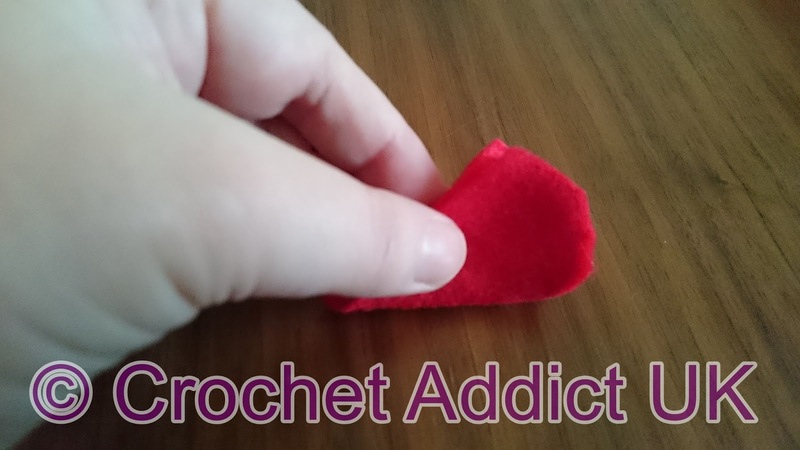 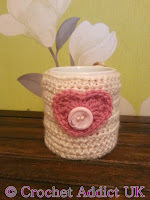 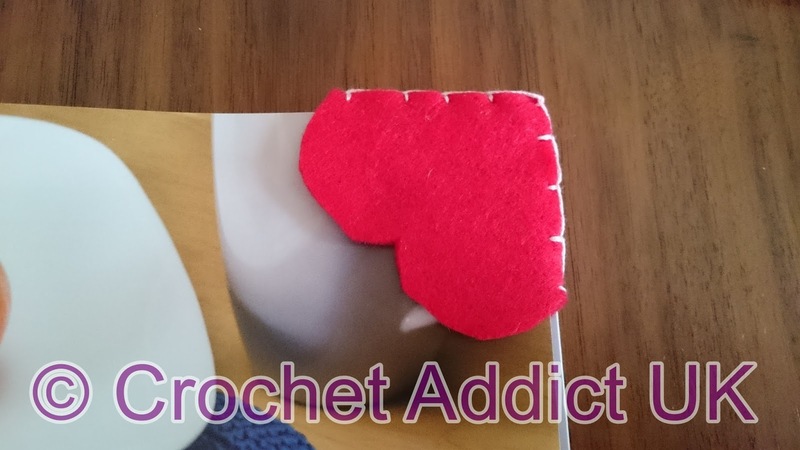 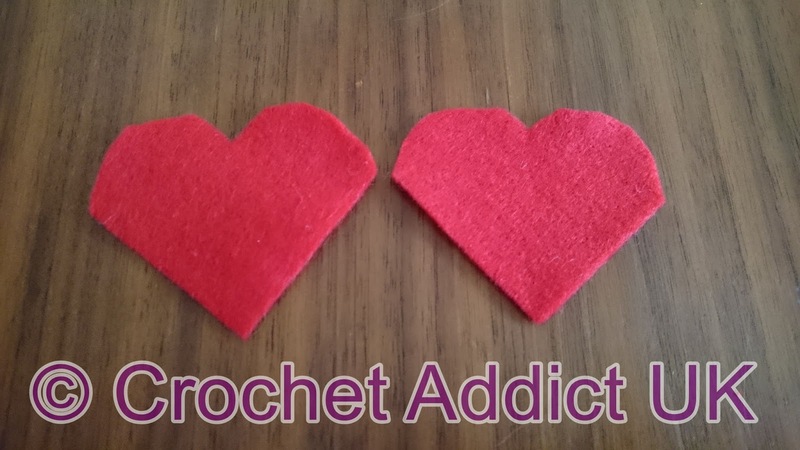 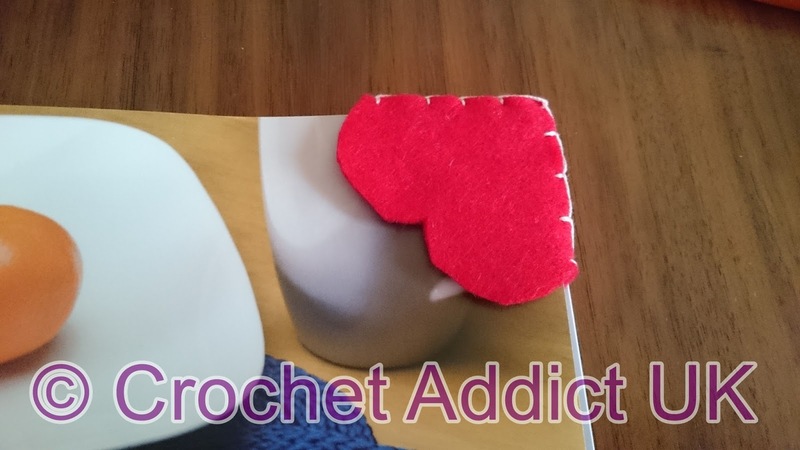 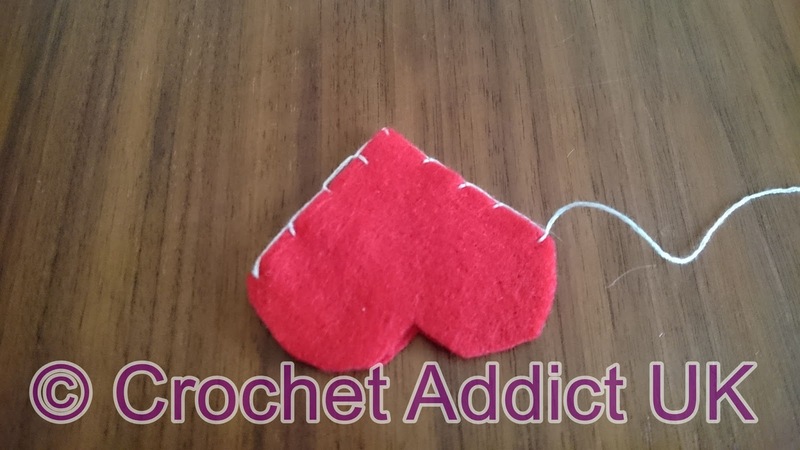 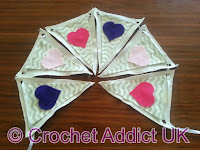 Now using a blanket stitch sew around the two sides of your heart. 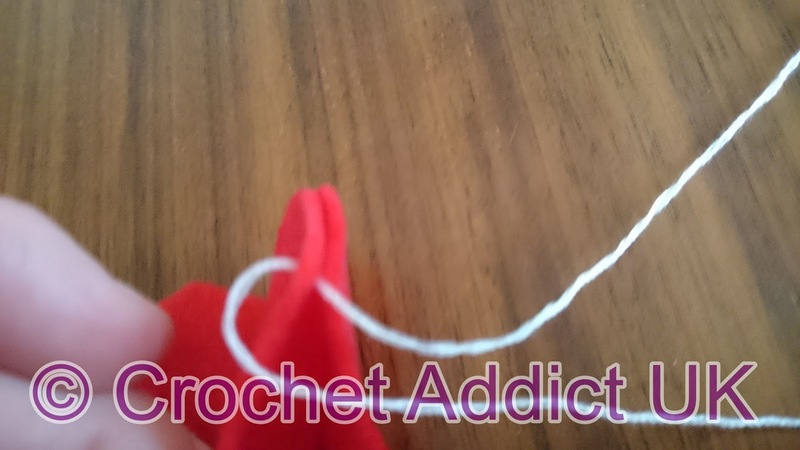 Knot your end around the finishing stitch.